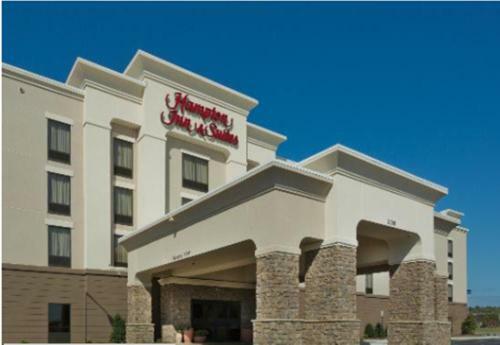 Located off Interstate 65, this Prattville hotel features an outdoor pool, continental breakfast, and free Wi-Fi. 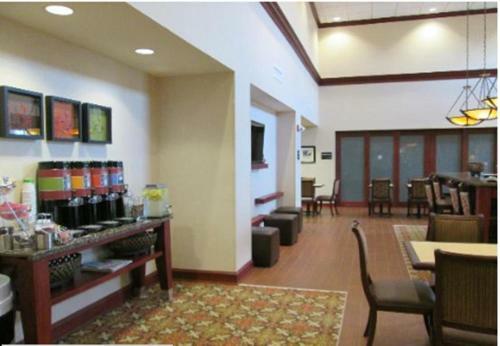 The property is 2 miles from Capitol Hill Golf Course and 4 miles from Pratt Park. 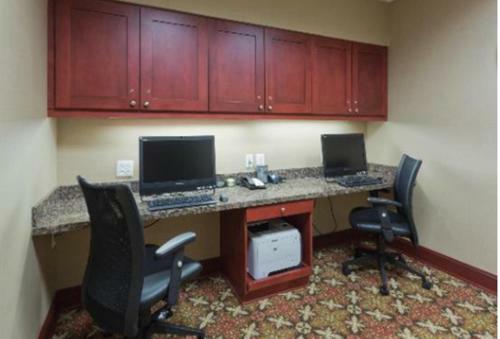 A flat-screen cable TV, desk, and coffee-making facilities are featured in all Hampton Inn and Suites Prattville guest rooms. 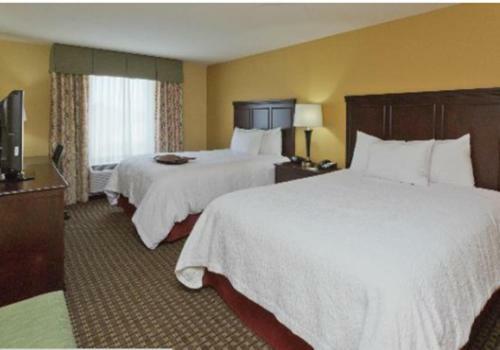 Select rooms include a microwave, small refrigerator, and sofa bed. 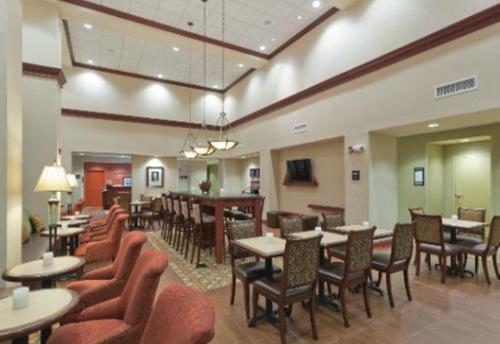 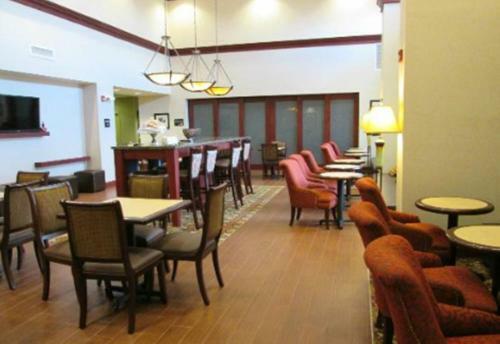 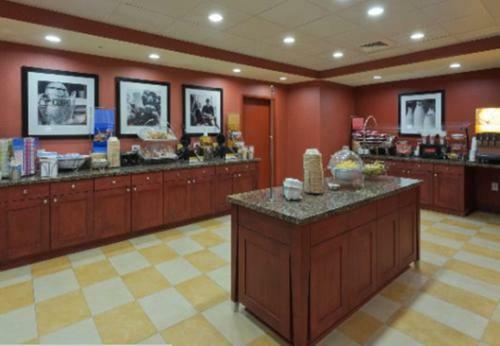 Guests will be greeted by coffee and tea in the 24-hour lobby at this Prattville Hampton Inn and Suites. 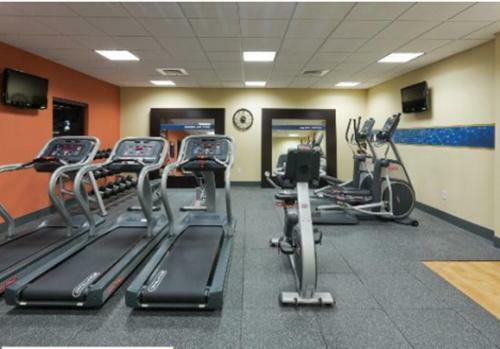 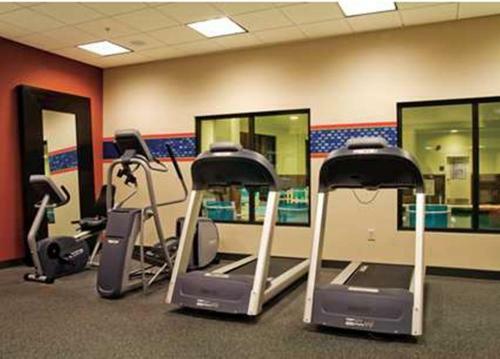 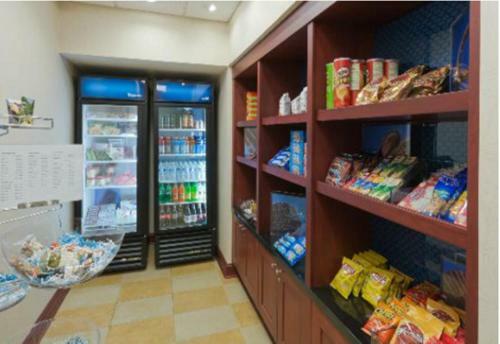 A fitness centre, snack bar, and launderette are available for added convenience. 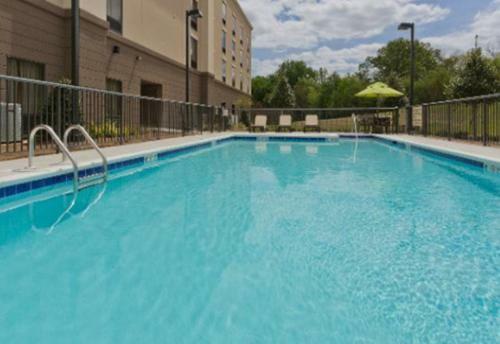 Montgomery city centre and Alabama State University are 10 miles away. 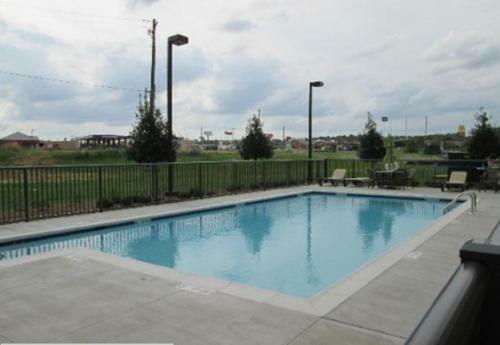 Guests will be 18 miles from upscale shopping and dining at the Shoppes at EastChase. 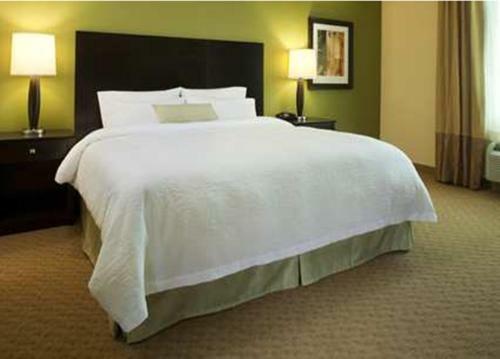 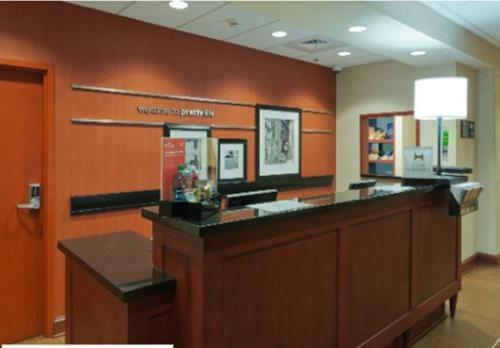 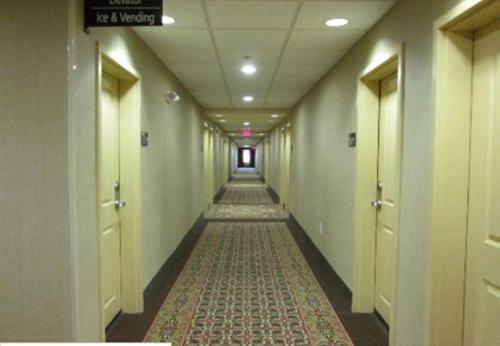 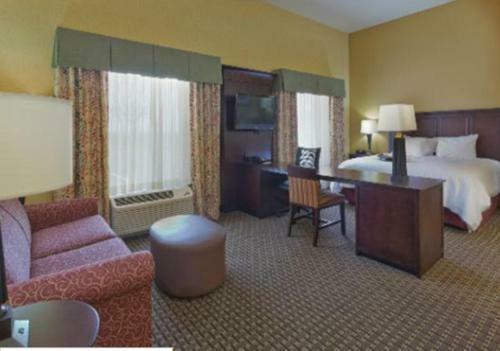 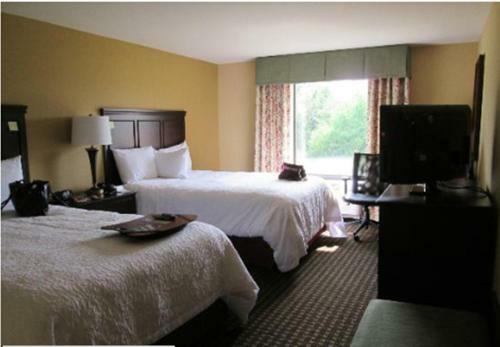 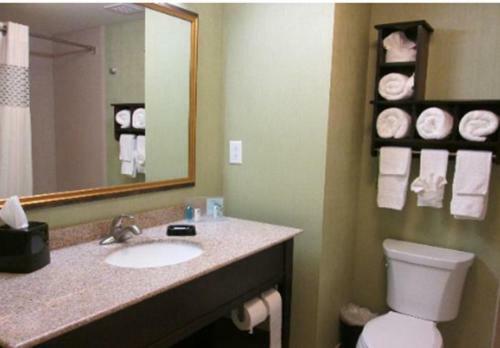 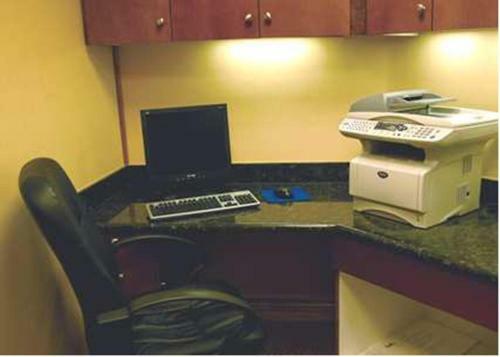 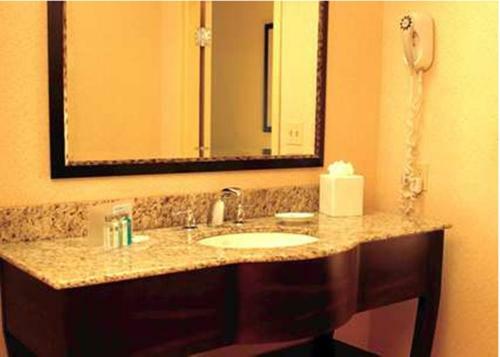 the hotel Hampton Inn & Suites Prattville so we can give you detailed rates for the rooms in the desired period.